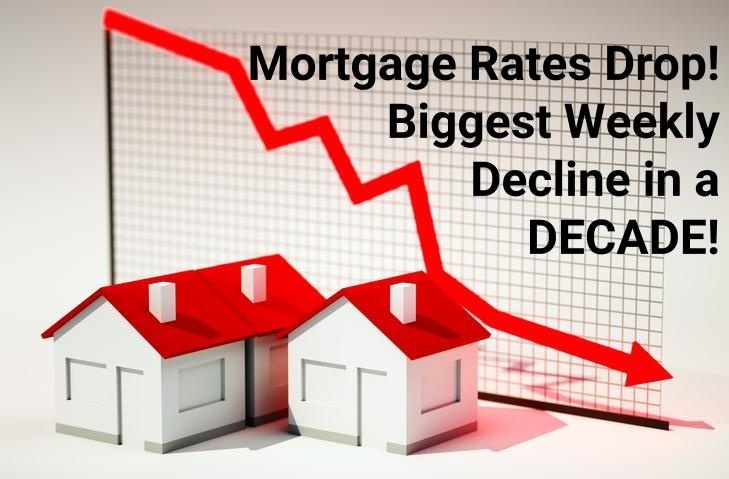 Did you see this week's great NEWS about interest rates dropping a TON for home BUYERS?! This is also great for anyone thinking about REFINANCING - maybe to do a little home remodeling this spring! Watch the video From CNBC!